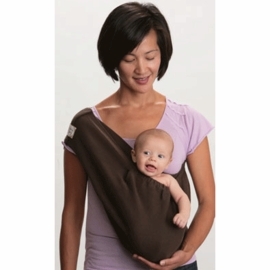 As all moms and dads know, a baby�s favorite place to be is in their parents arms. 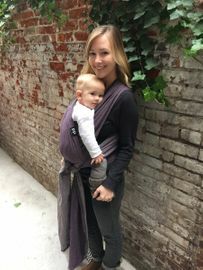 While you may wish you could keep your infant in you embrace all the time, it�s not possible if you have other children that need your attention, as well as to complete everyday tasks. 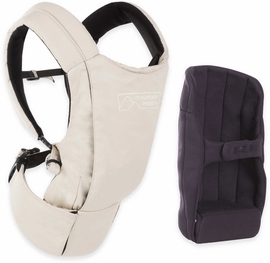 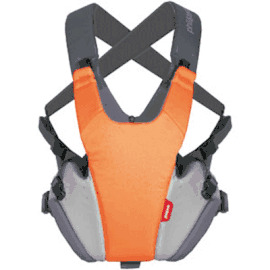 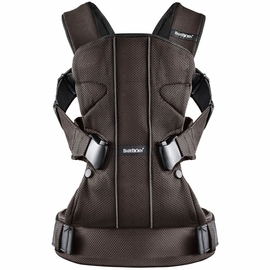 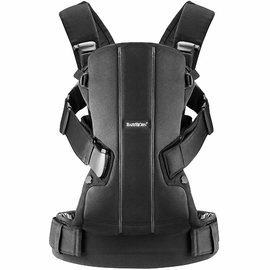 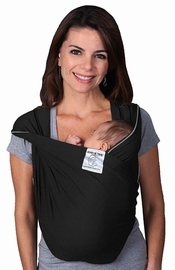 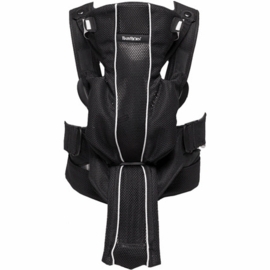 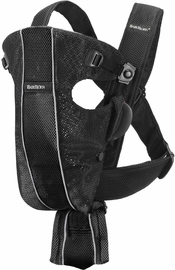 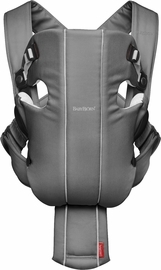 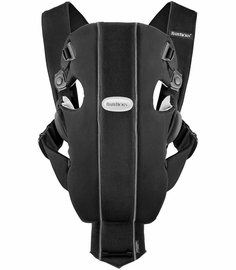 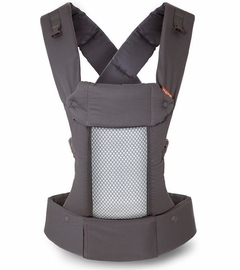 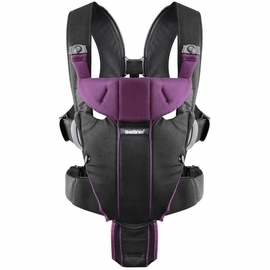 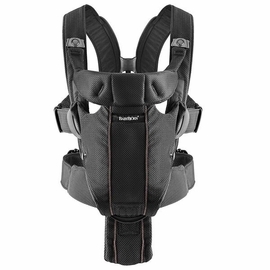 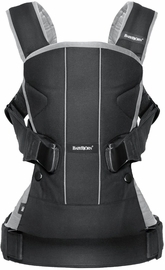 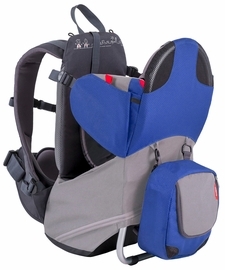 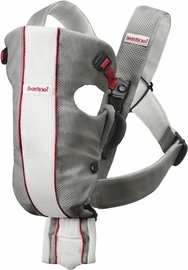 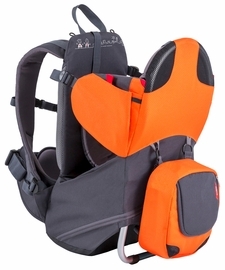 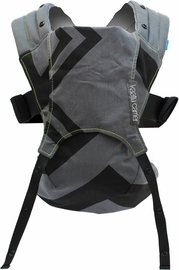 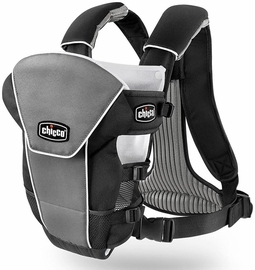 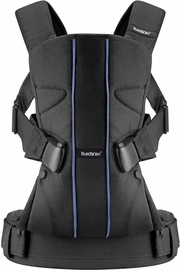 With baby carriers, you can keep your baby close while also remaining hands-free. 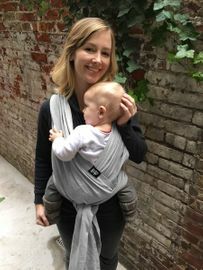 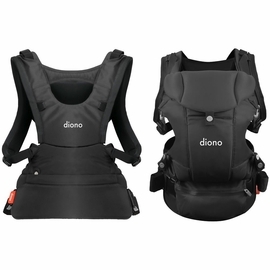 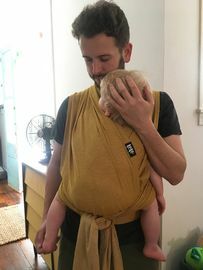 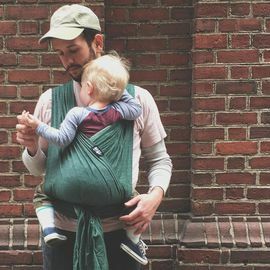 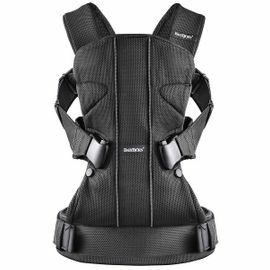 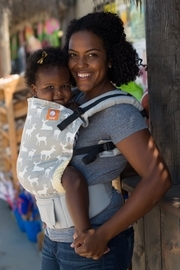 It�s easy to see the benefits of using a baby carrier for everyday tasks like trips to the grocery store, navigating crowded spaces, or even for a hiking trip. 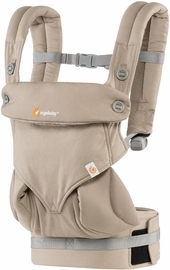 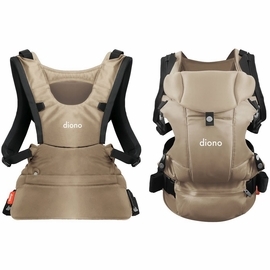 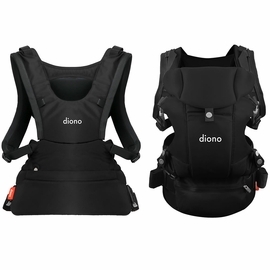 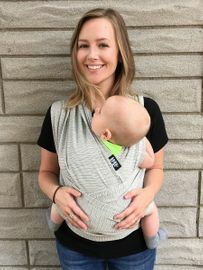 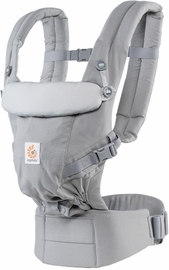 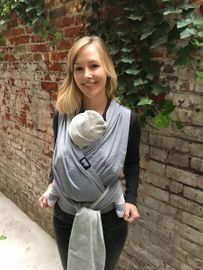 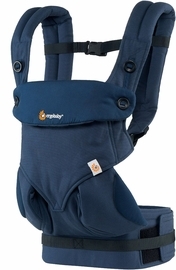 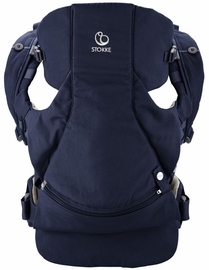 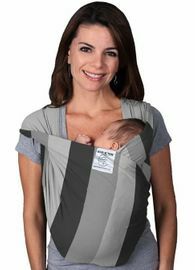 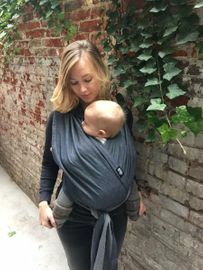 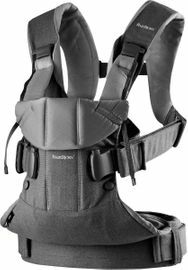 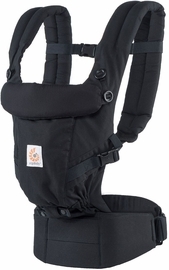 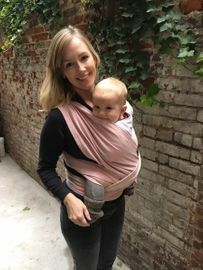 You are able to keep your baby cradled and comforted close to your chest while also giving you the convenience of remaining hands free, so you can hold the hand of your older children or complete tasks without having to balance your baby on one hip. 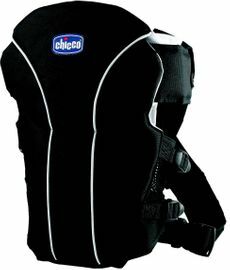 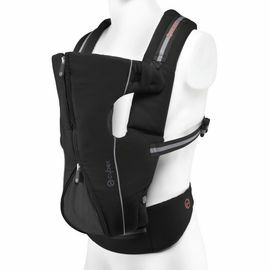 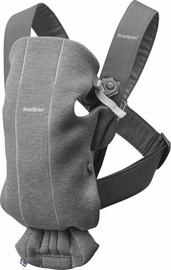 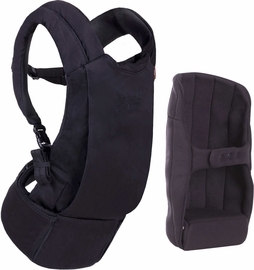 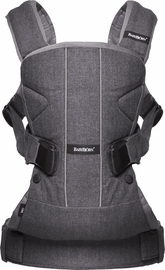 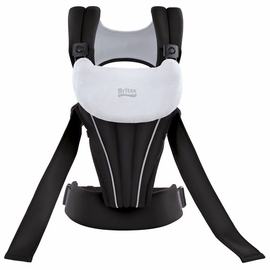 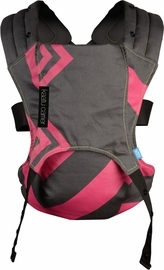 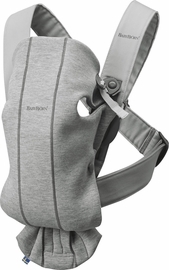 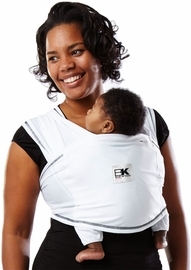 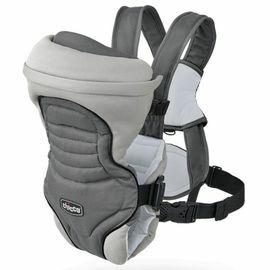 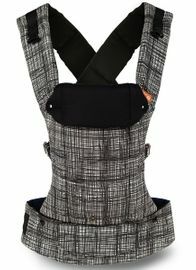 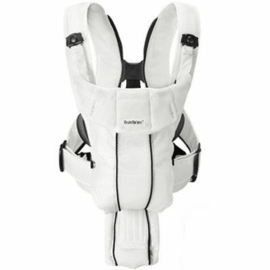 Baby carriers also allows mothers to breastfeed their baby discreetly while carrying on about their days. 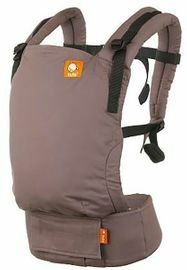 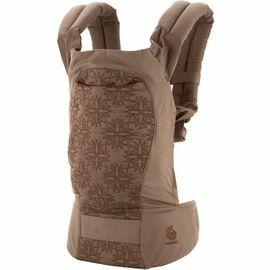 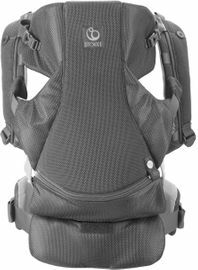 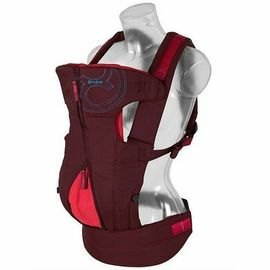 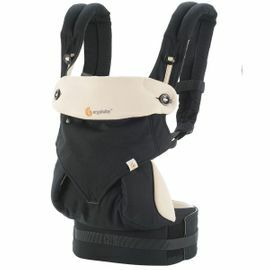 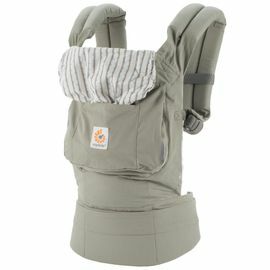 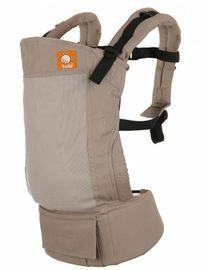 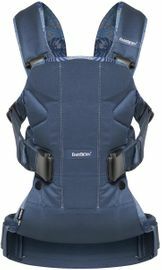 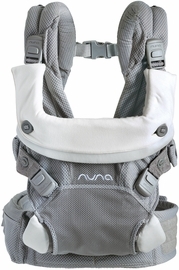 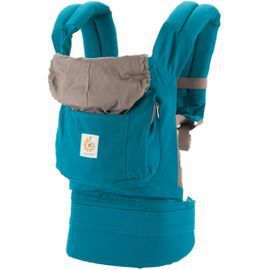 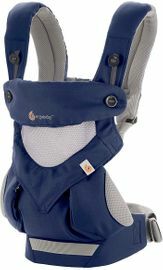 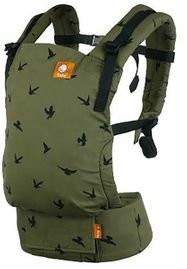 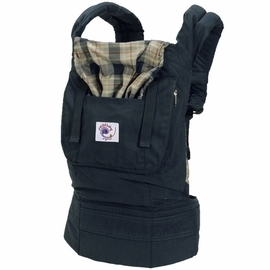 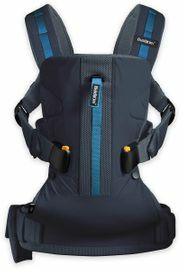 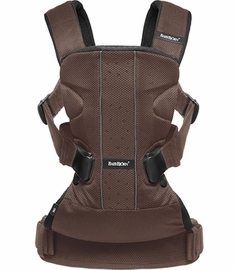 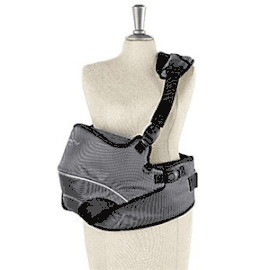 There are a few different types of carriers to choose from once you decide that a baby carrier is right for you. 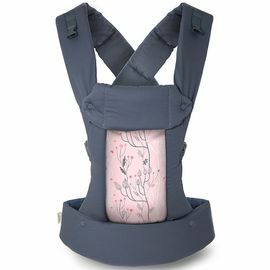 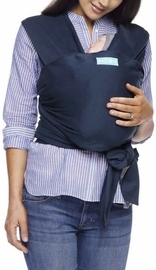 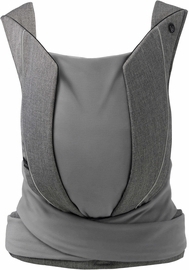 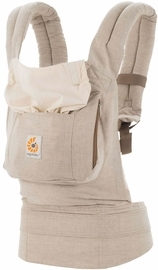 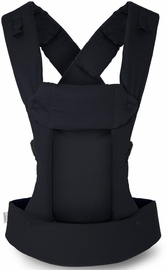 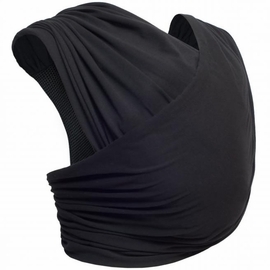 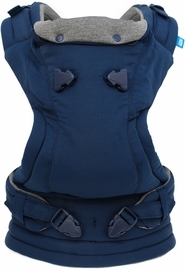 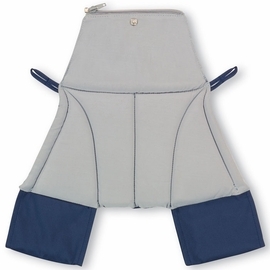 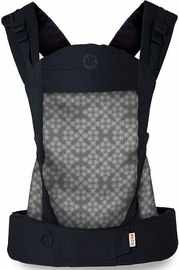 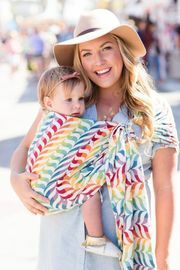 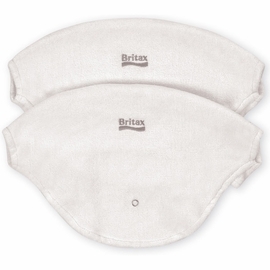 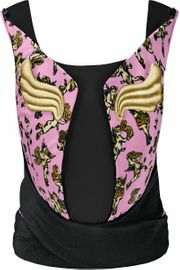 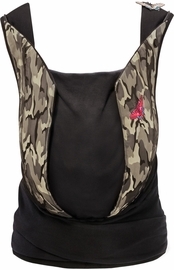 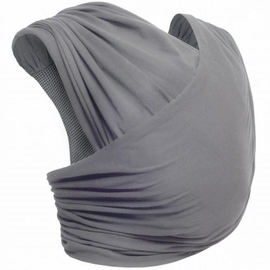 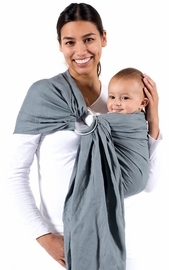 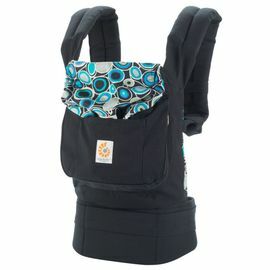 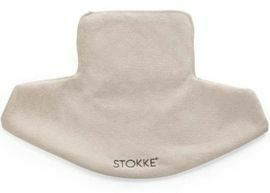 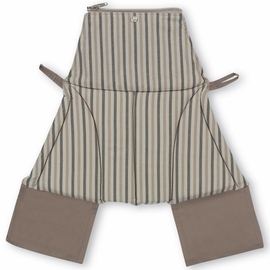 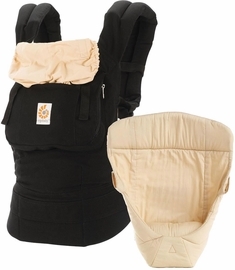 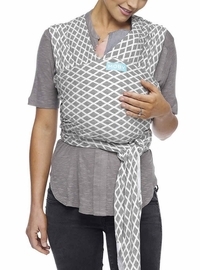 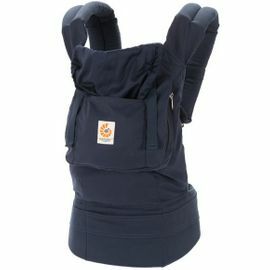 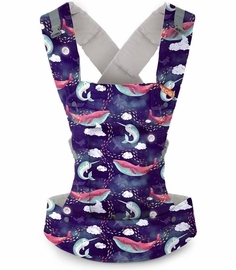 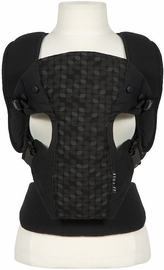 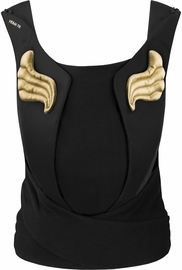 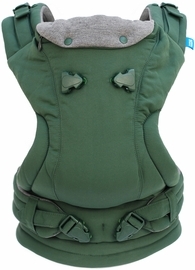 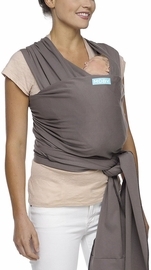 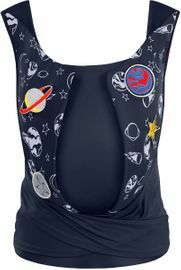 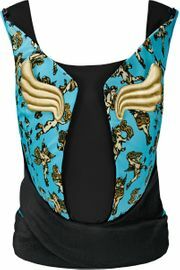 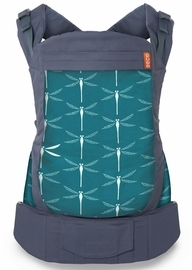 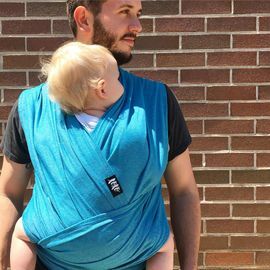 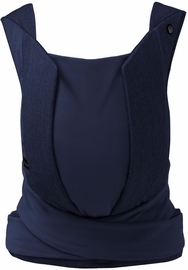 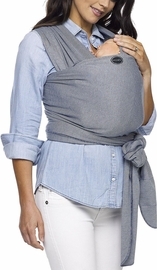 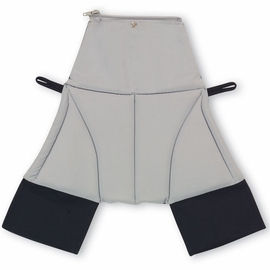 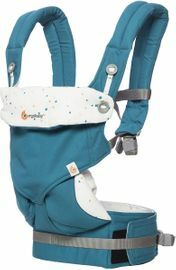 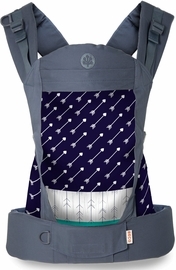 There are wraps that are pieces of stretchy fabric that tie around your body to create a carrier for you baby. 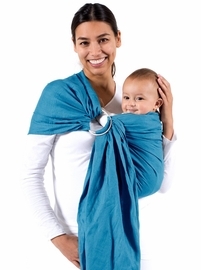 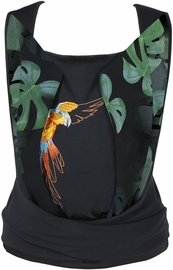 Similarly, there are slings which is one piece of fabric that stretches from your shoulder to your torso. 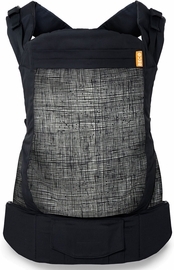 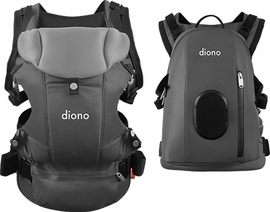 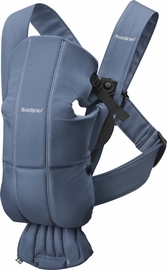 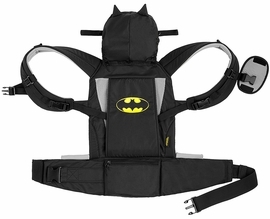 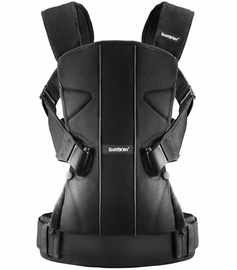 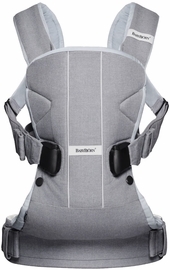 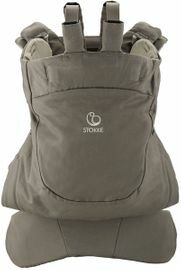 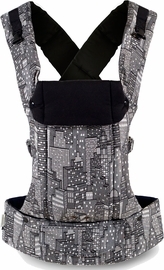 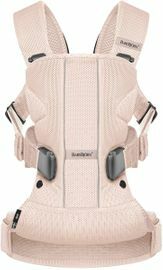 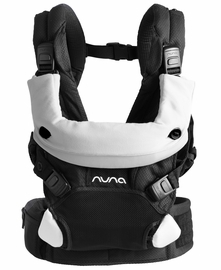 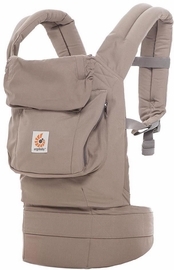 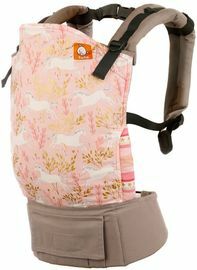 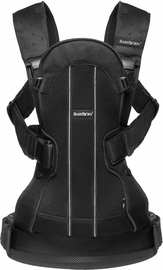 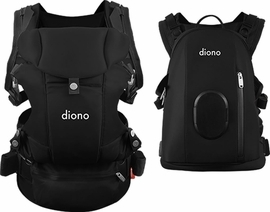 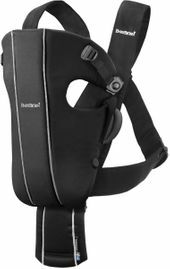 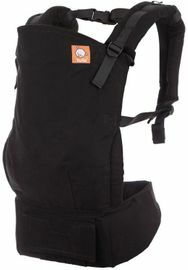 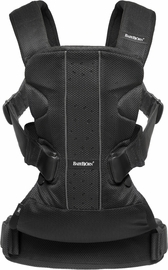 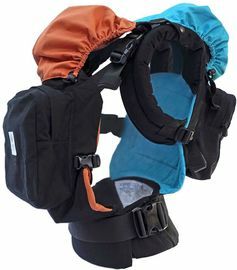 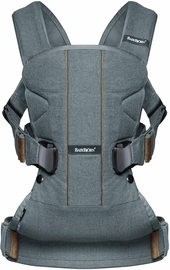 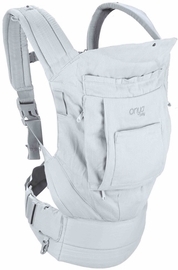 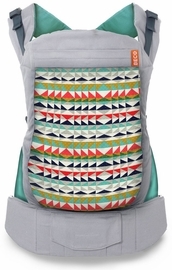 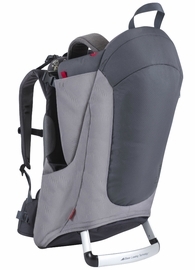 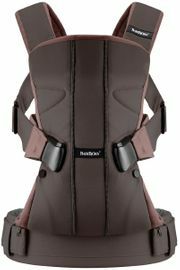 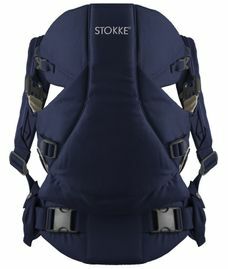 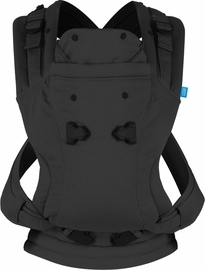 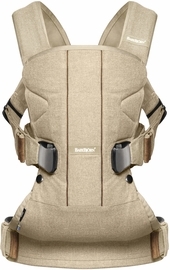 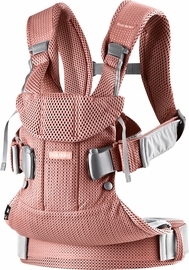 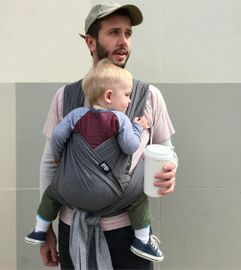 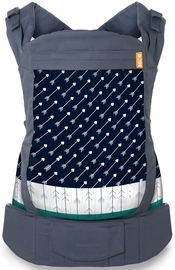 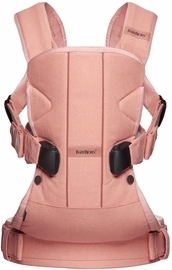 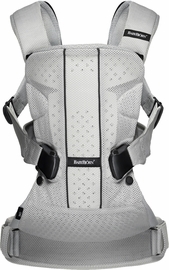 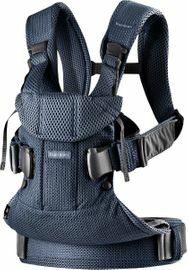 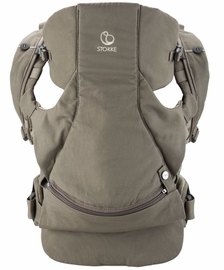 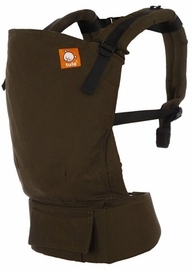 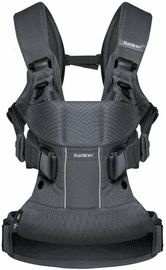 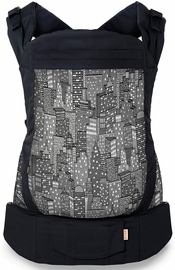 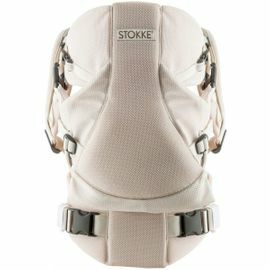 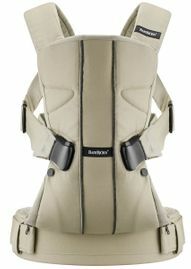 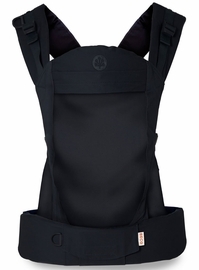 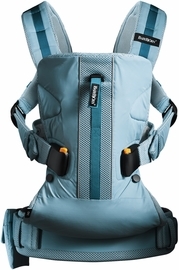 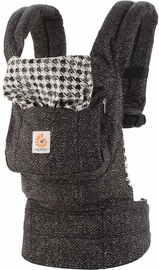 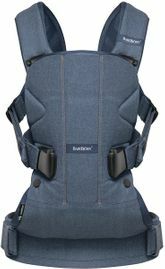 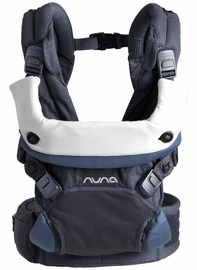 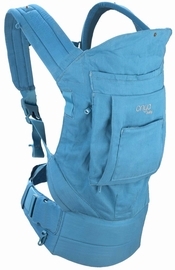 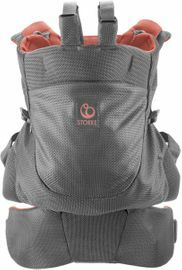 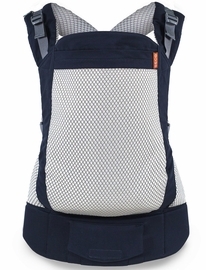 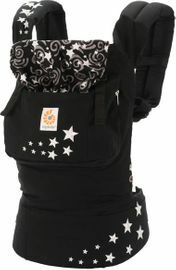 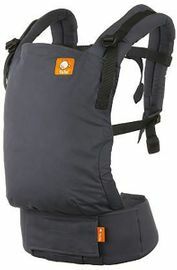 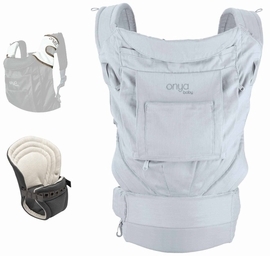 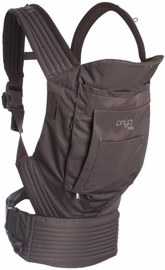 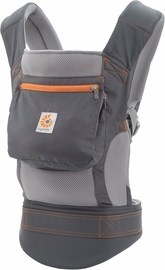 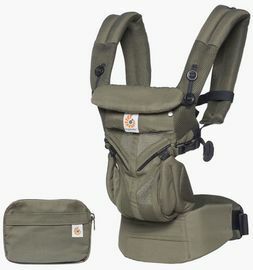 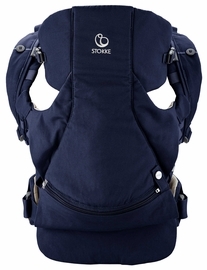 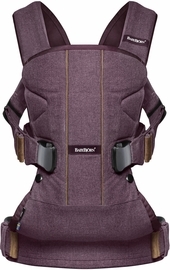 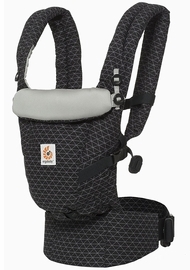 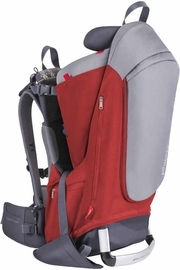 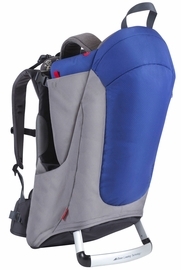 Finally, there are more structured baby carriers that functions like a backpack with straps going over each shoulder. 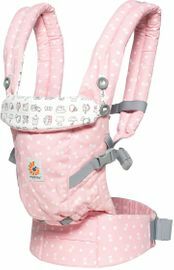 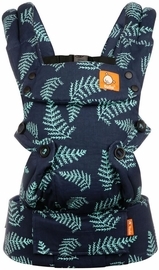 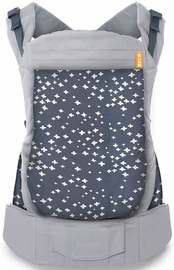 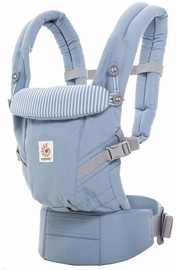 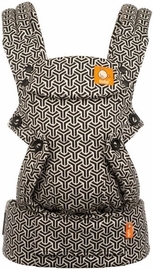 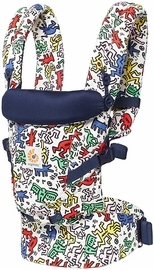 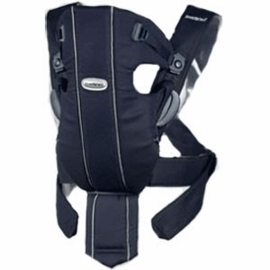 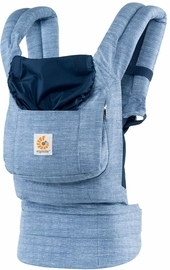 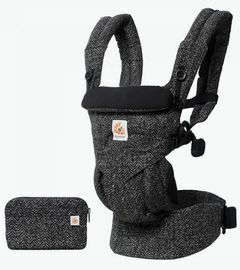 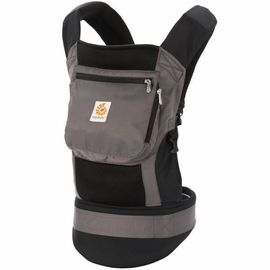 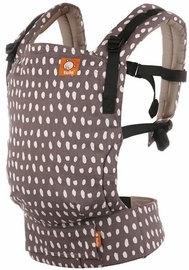 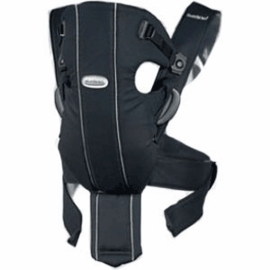 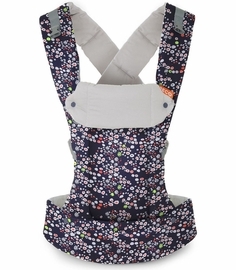 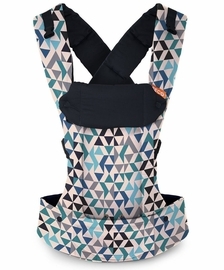 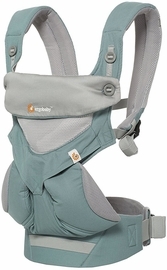 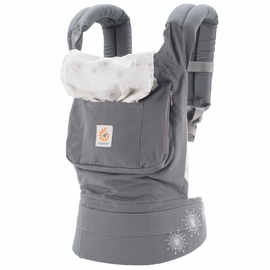 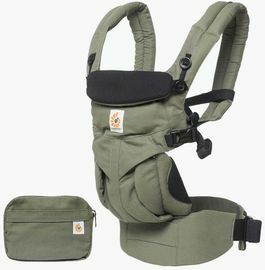 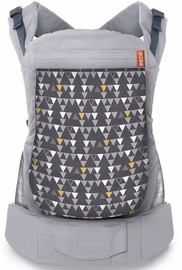 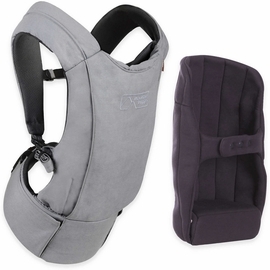 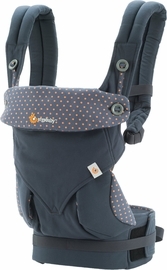 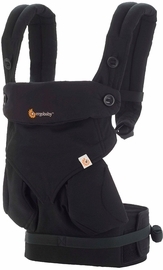 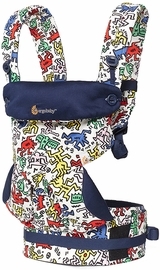 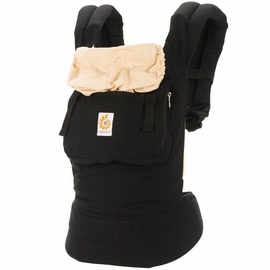 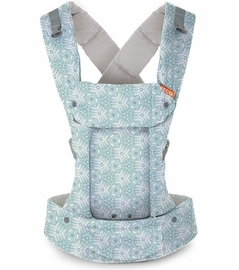 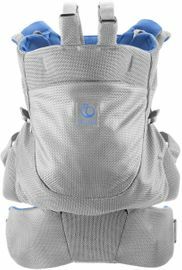 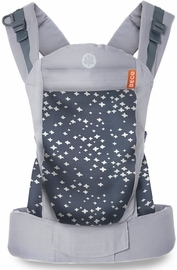 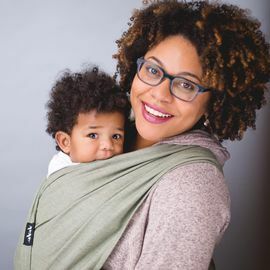 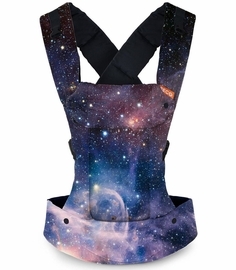 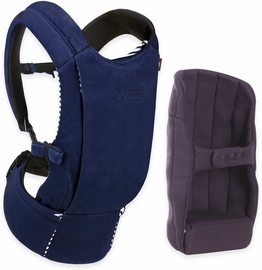 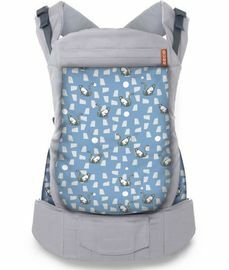 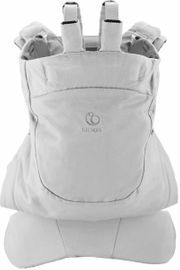 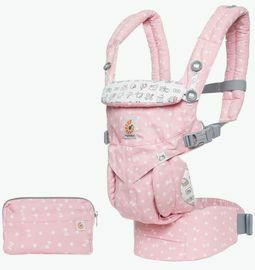 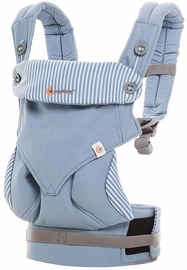 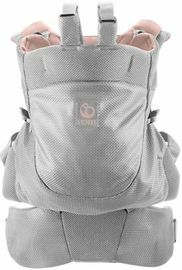 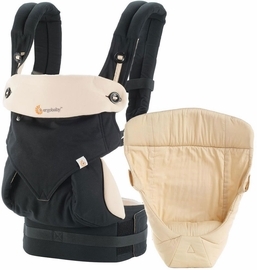 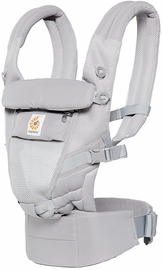 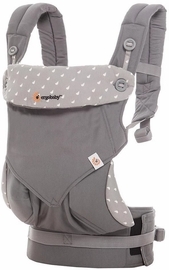 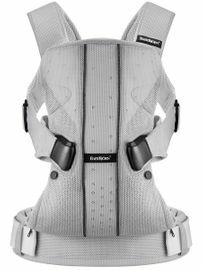 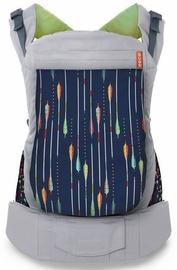 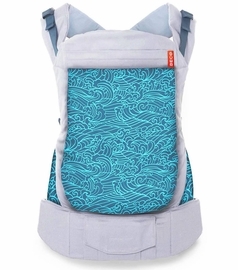 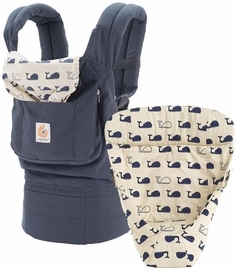 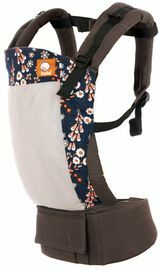 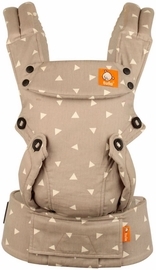 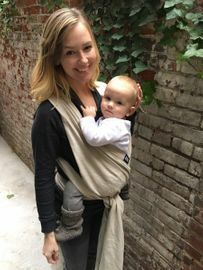 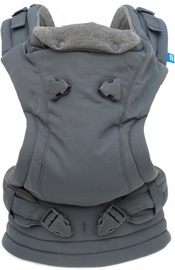 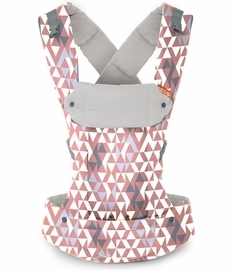 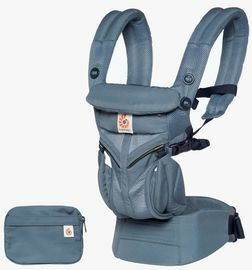 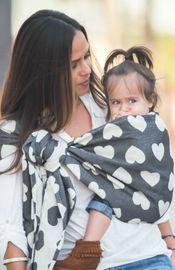 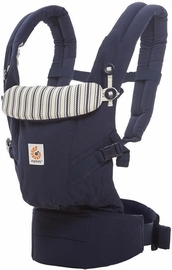 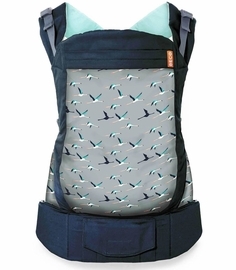 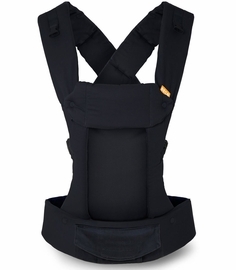 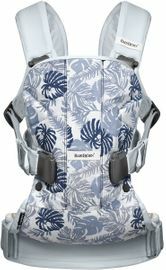 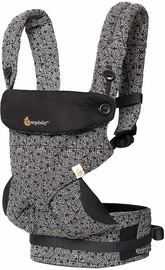 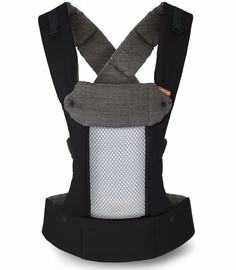 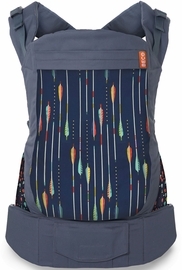 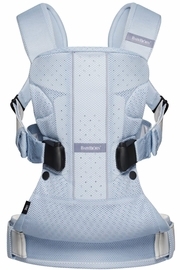 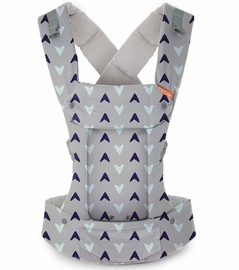 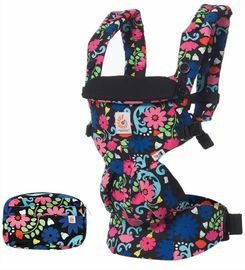 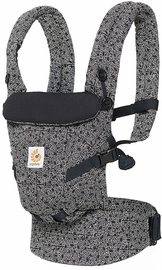 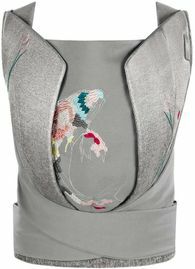 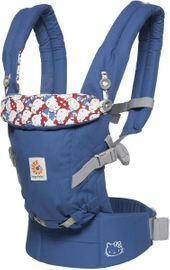 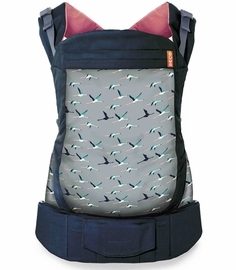 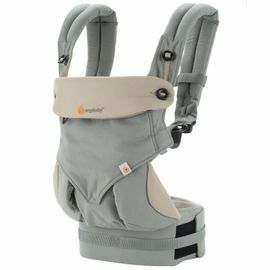 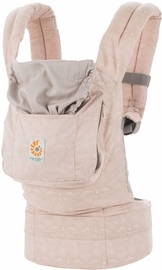 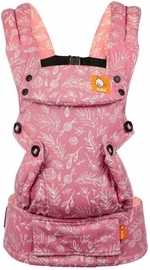 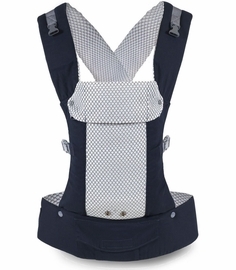 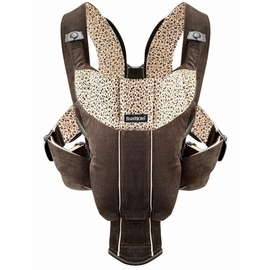 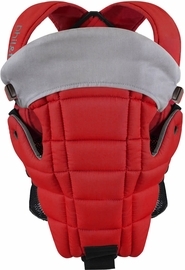 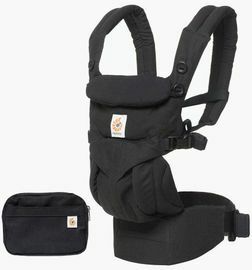 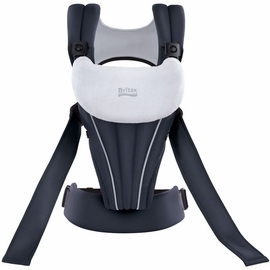 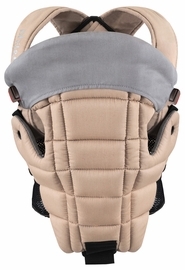 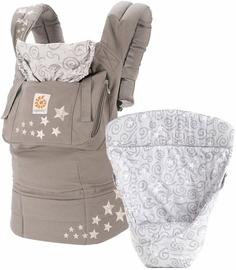 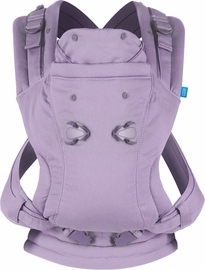 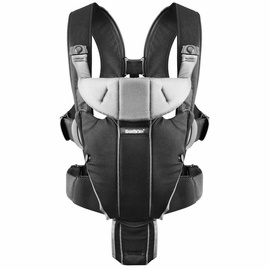 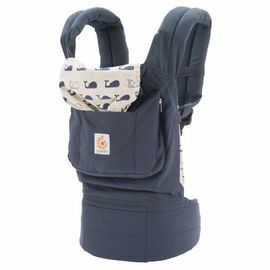 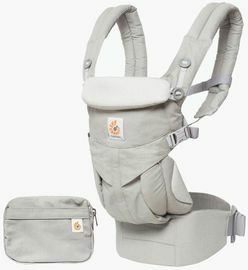 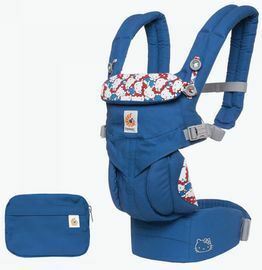 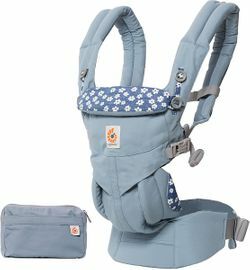 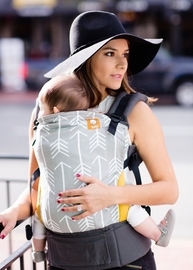 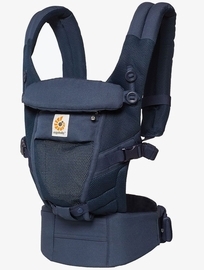 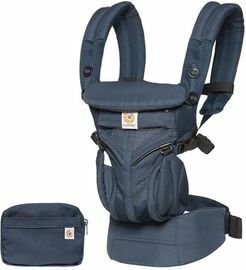 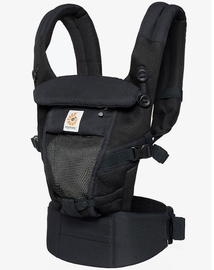 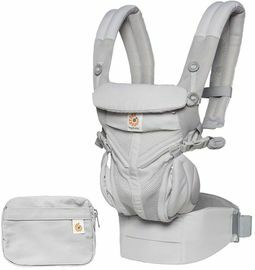 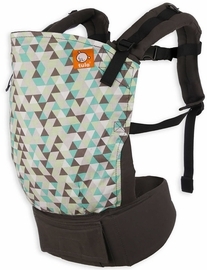 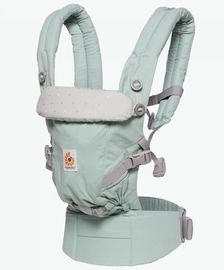 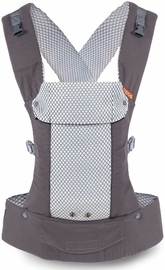 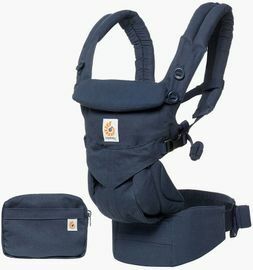 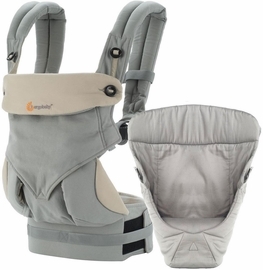 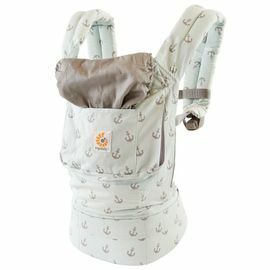 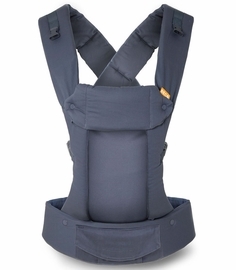 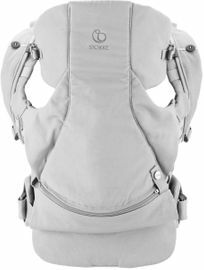 Albee Baby carries each type of carrier in different styles and patterns from trusted brands like ErgoBaby, BabyBjorn, Lillebaby, so you don�t have to worry about the quality of the carrier you choose. 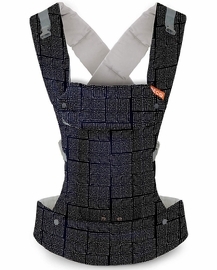 We take out the guesswork by only offering the best products, and always at a reasonable cost. 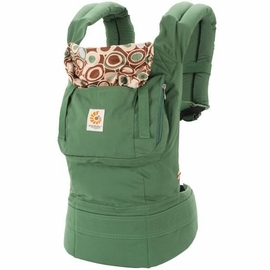 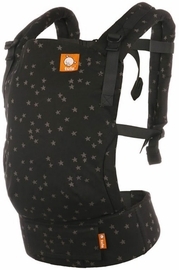 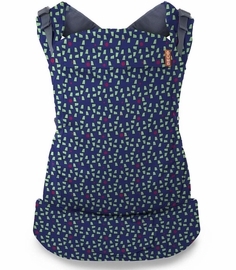 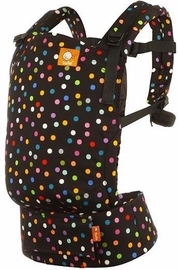 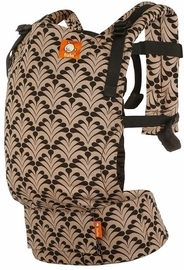 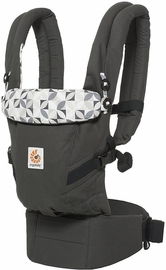 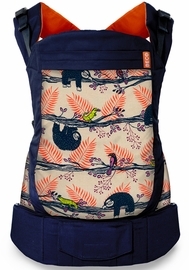 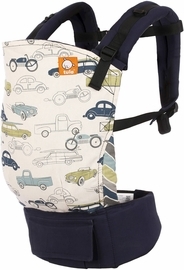 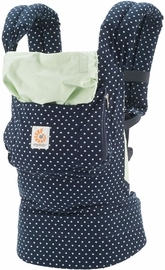 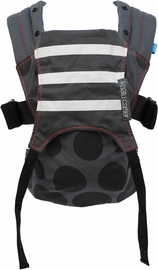 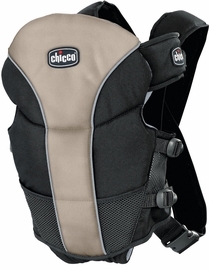 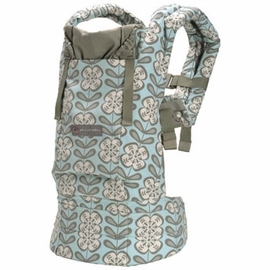 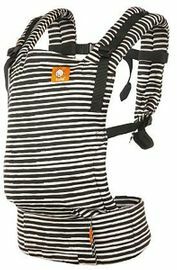 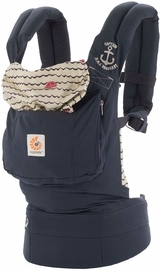 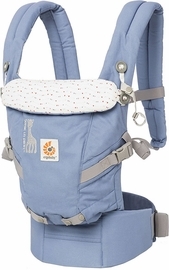 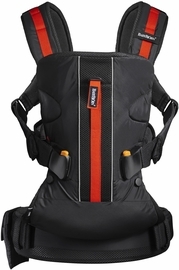 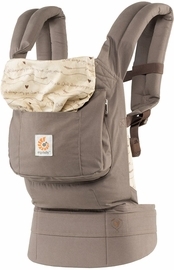 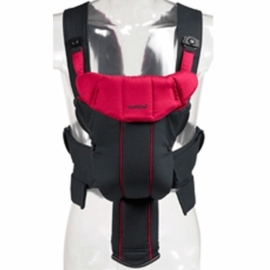 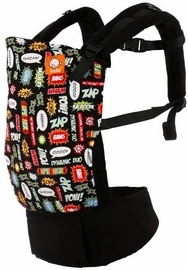 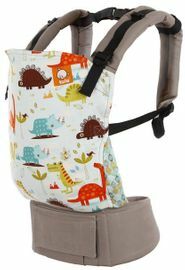 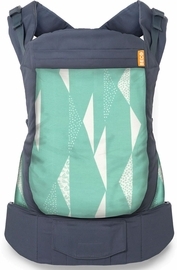 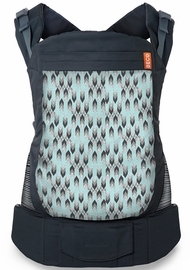 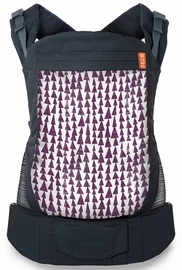 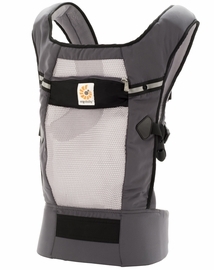 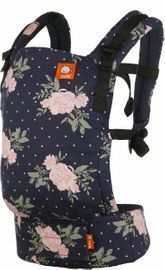 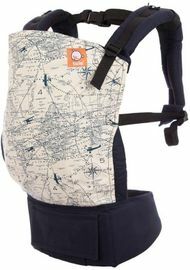 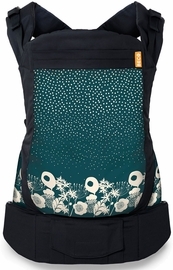 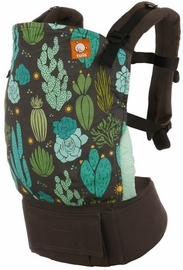 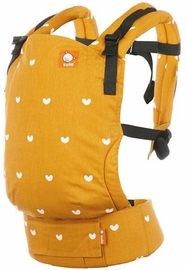 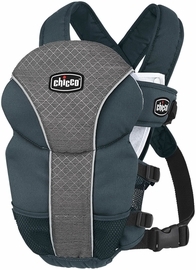 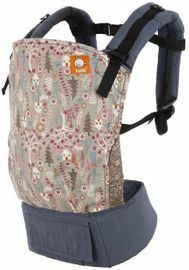 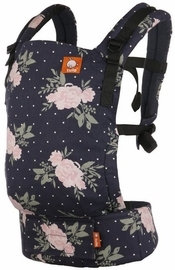 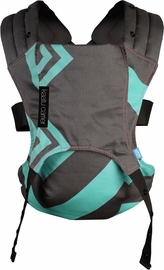 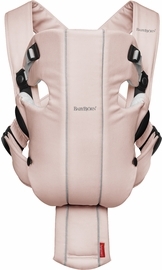 Browse our selection of baby carriers today!